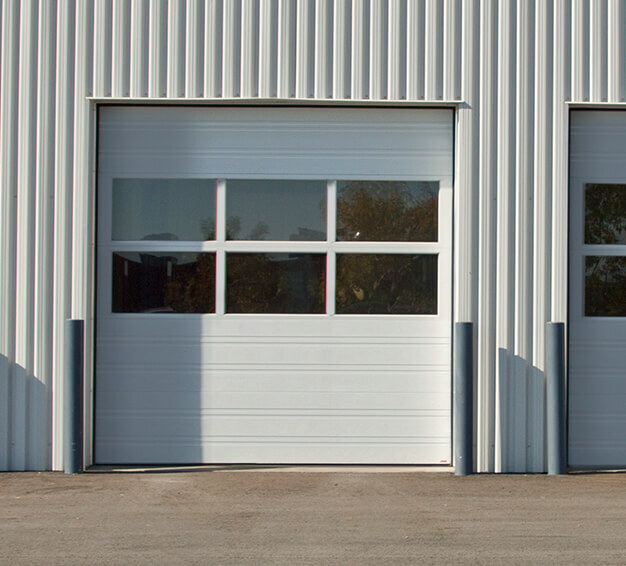 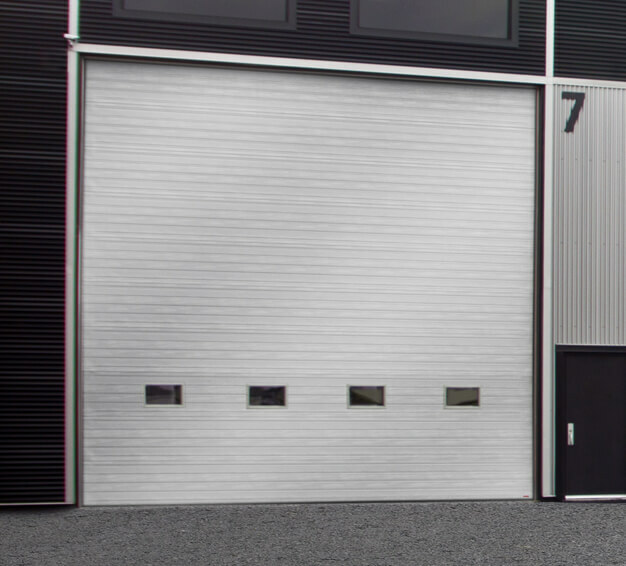 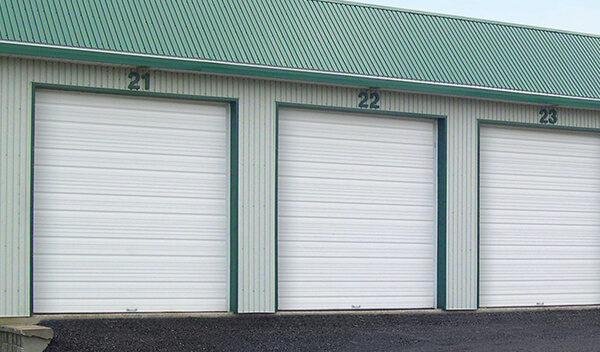 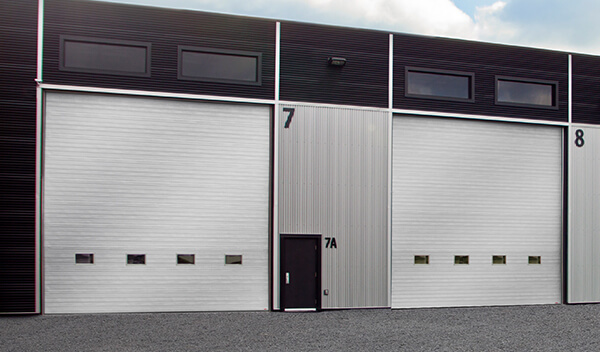 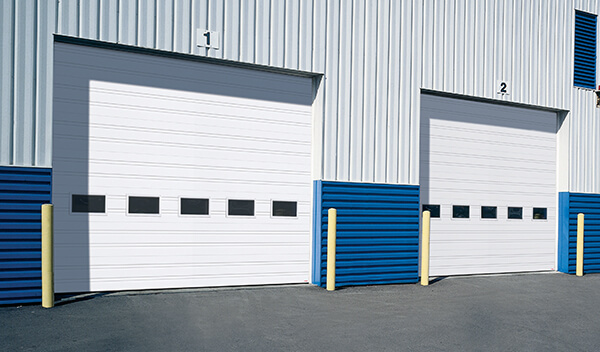 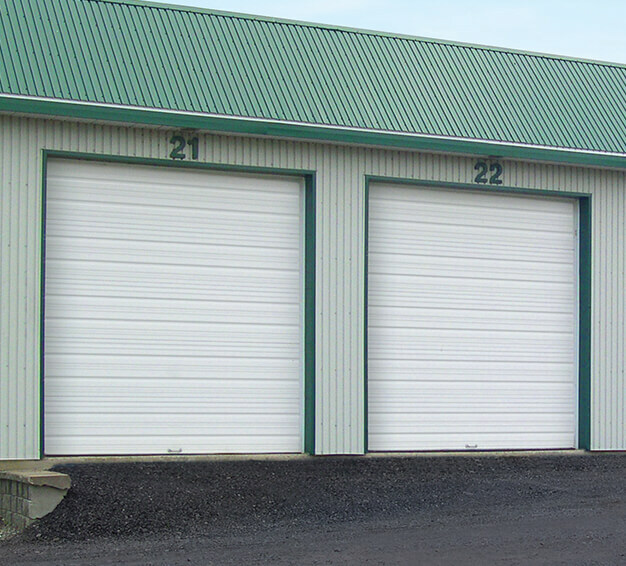 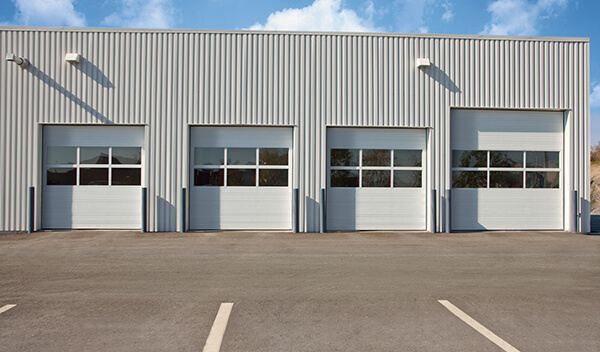 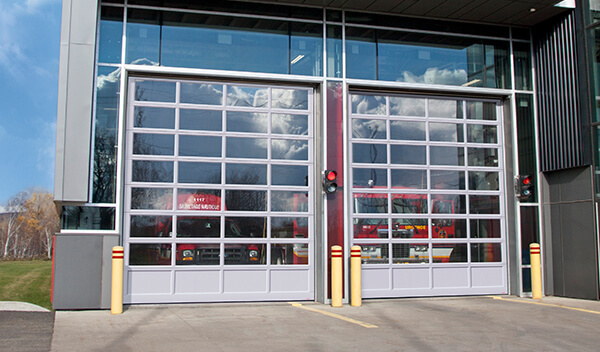 Garage doors manufactured by GARAGA feature the characteristics required by all your commercial projects: maximum performance in terms of insulation, strength and weatherproofing, solid construction and affordable price. 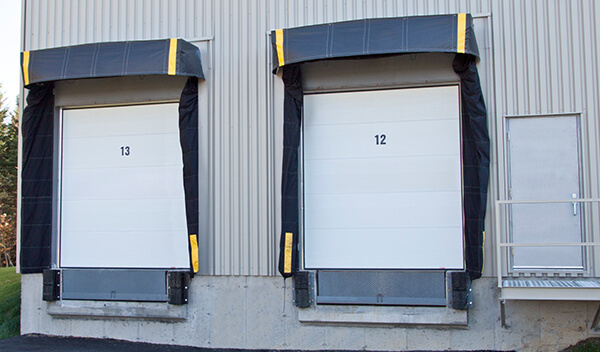 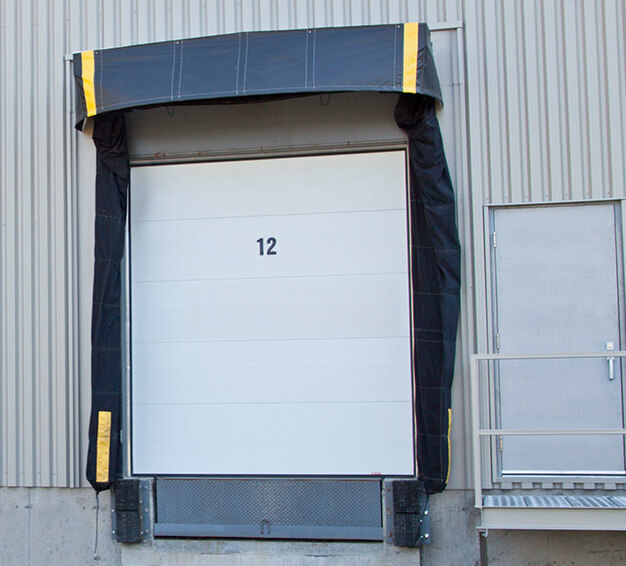 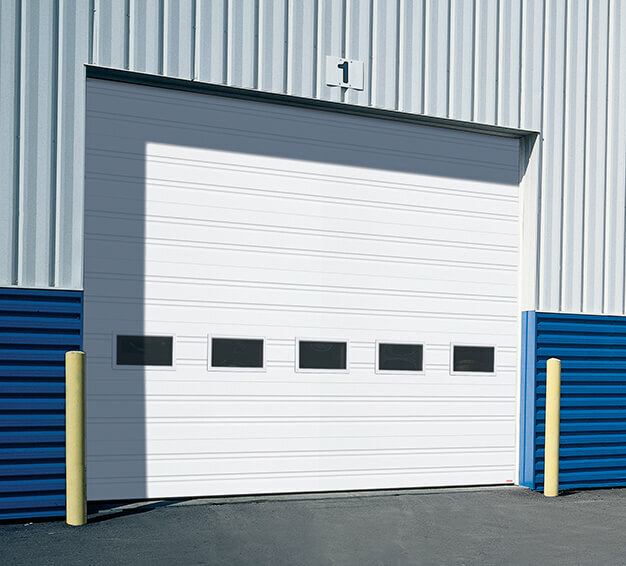 If you need a gate for a loading dock or a door for a patio restaurant, the commercial and industrial garage doors manufactured by Garaga are “stronger for longer”. 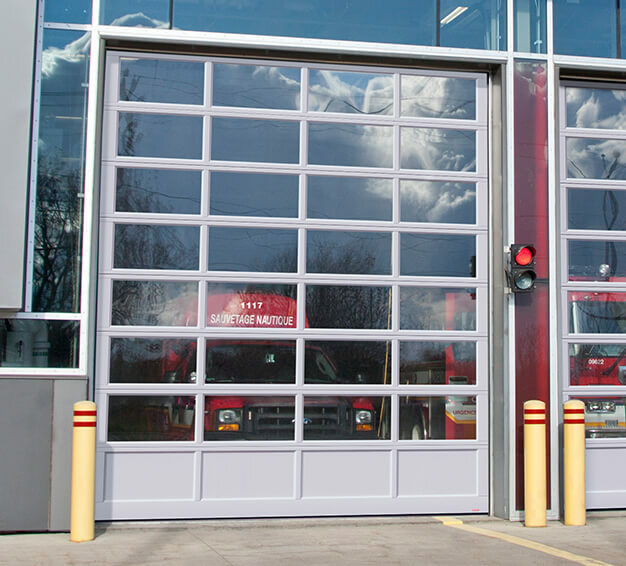 Commercial doors or gates are manufactured by Garaga with the utmost attention to detail and use the finest materials in the industry; therefore, it is not surprising that they are highly recommended by architects, building managers, and construction contractors.